The gin is handcrafted and batch distilled in an old copper kettle. Infused with 7 different botanicals, it brings a beautifully balanced palate with fresh notes of lemon zest and candied orange peel, pine needles and black pepper followed by earthy characters of fennel, dill, buchu and vanilla. 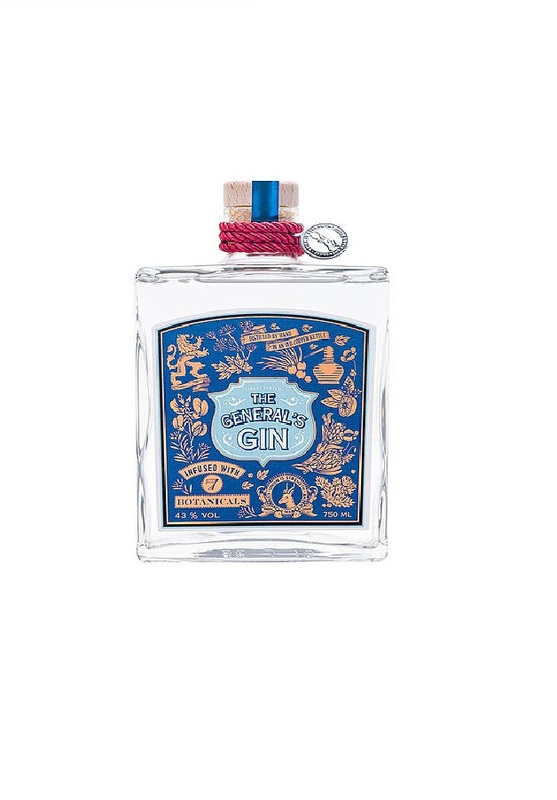 All this is carried perfectly by the juniper, the signature gin botanical.